A blackout is the result of a total power outage, and a brownout is a reduction in the output of energy by an electric provider. Brownouts are sometimes intentionally produced in an effort to avoid a blackout while problems with system voltage are corrected. Brownouts can result in issues with electric devices that require certain voltage levels to function, such as computers. Blackouts indicate major equipment failure or weather issues leading to total loss of power. 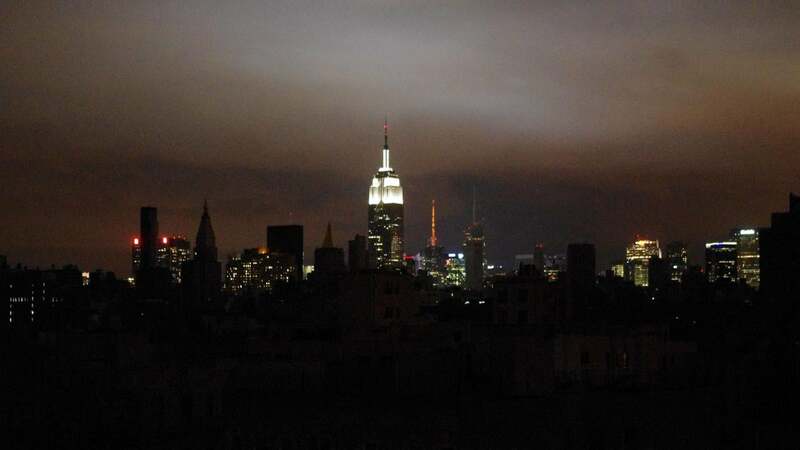 Rolling blackouts are sometimes put into place by power companies to offset an increased demand for power that cannot be met by current system output. Heat waves can increase the demand for electricity and prompt the need for a rolling blackout.